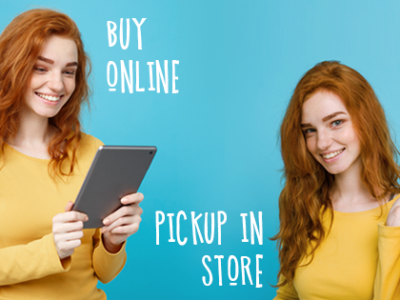 Output SKU customization is critical to keep the store’s inventory updated and managed correctly. 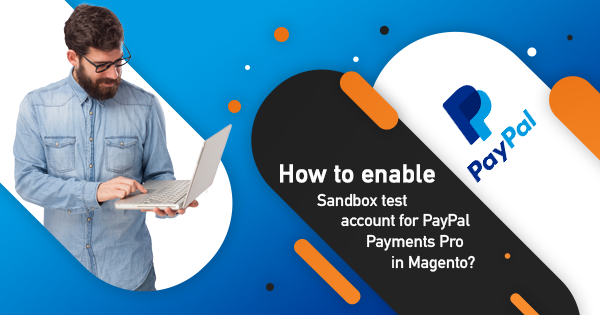 In this article, we’ll tell you how to bypass Magento limitations, which cause the creation of long-tail SKUs and can adversely impact sales data analysis, inventory tracking, and more. Let’s have an insight. What stumbling rock lies in the standard SKU configuration? 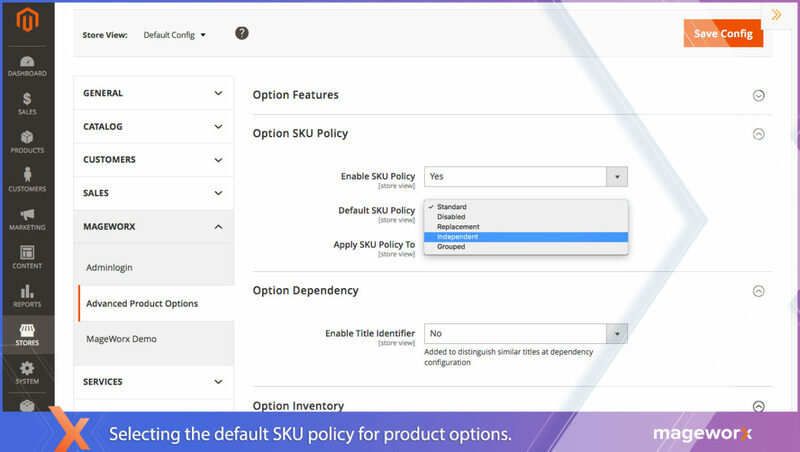 By default, Magento – both versions – allows you to add the selected custom options SKUs to the one of the main products. Let’s consider the following example to have a clear picture. • its second option’s SKU is option2SKU. As you can see, all the selected options’ SKUs have been added to the main one. What’s the big deal? Eventually, the system won’t be able to track any inventory data on such a product correctly if you upload it to the inventory system. 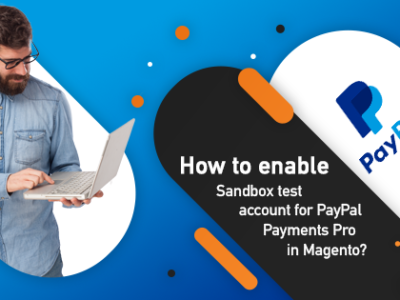 To help you bridge this gap in the Magento functionality, we, at MageWorx, have come with a solution – the Advanced Product Options extension available for both Magento 1 and Magento 2, which has the SKU policy feature. 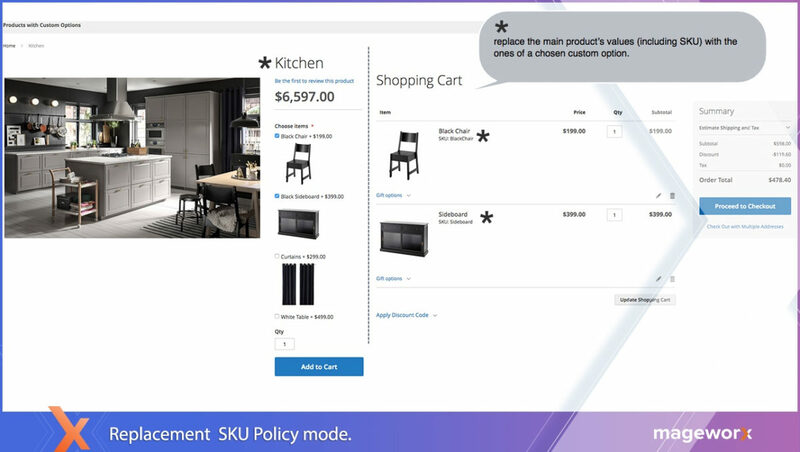 What Business Value Can the SKU Policy Functionality Bring to Your Business? 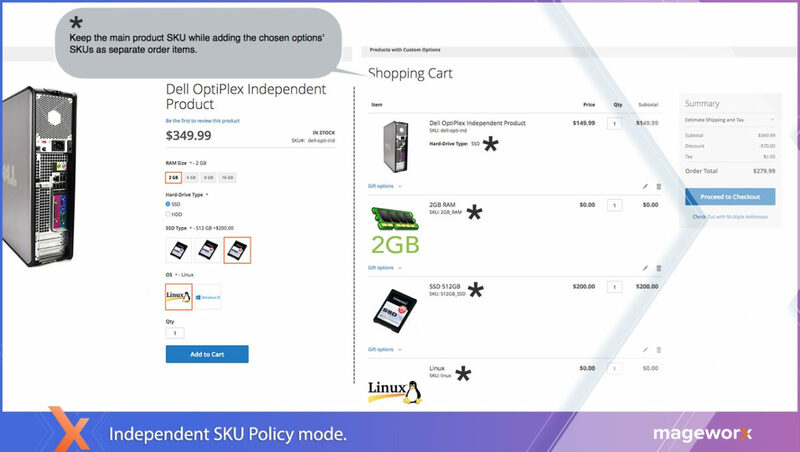 • maintain and manage custom options with SKU in a most efficient manner. 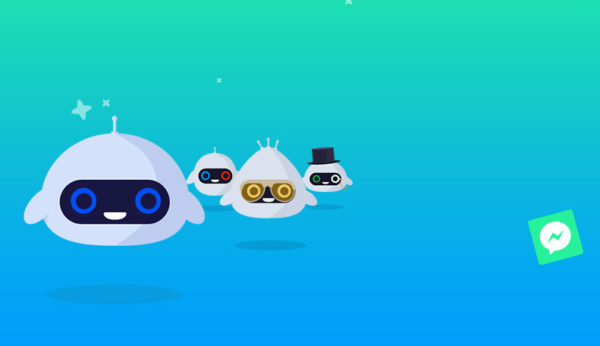 In other words, you’ll be able to avoid situations, when orders are not found by 3rd party systems because of the created long-tail SKUs. 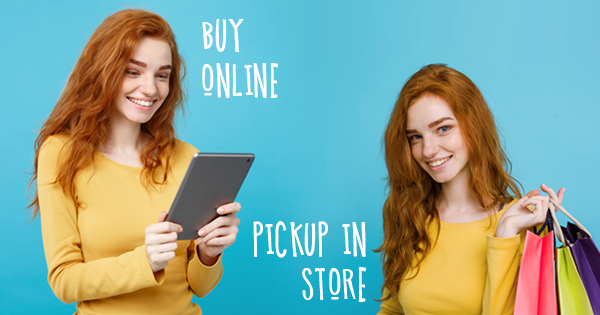 • as a result, keep the orders and inventory under check. 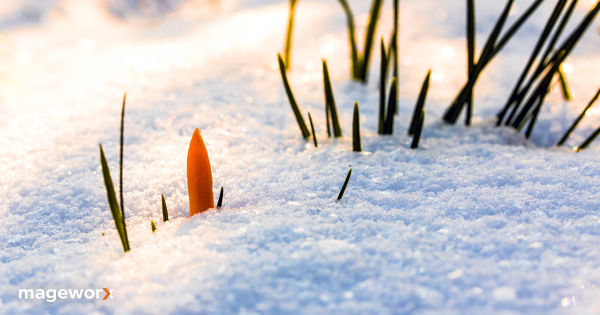 To see the extension’s functionality in action, click here to open the admin demo of the module, then go to Stores – Configuration – MAGEWORX – Option SKU Policy. As you can see, the module offers you the following configuration options: standard, disabled, replacement, independent, and grouped. 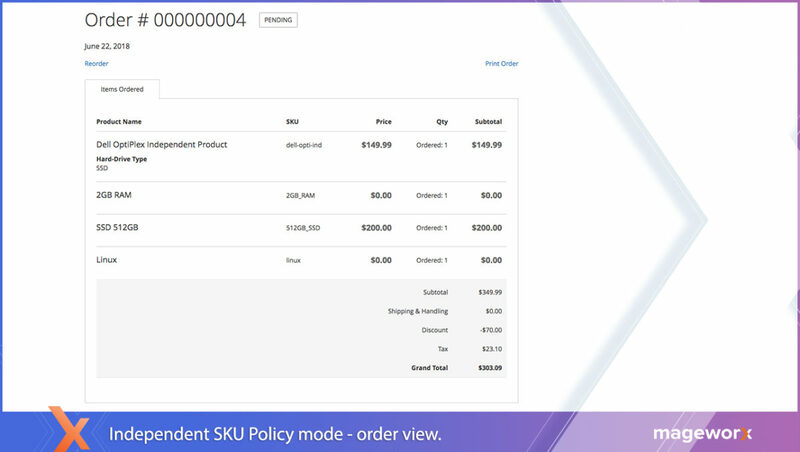 The standard SKU lets retaining the default Magento SKU functionality. As you can see from the above example, the hard-drive type is a middle option used for convenient product options presentation with no need to keep track off. Let’s consider replacement, independent and grouped modes in more detail. 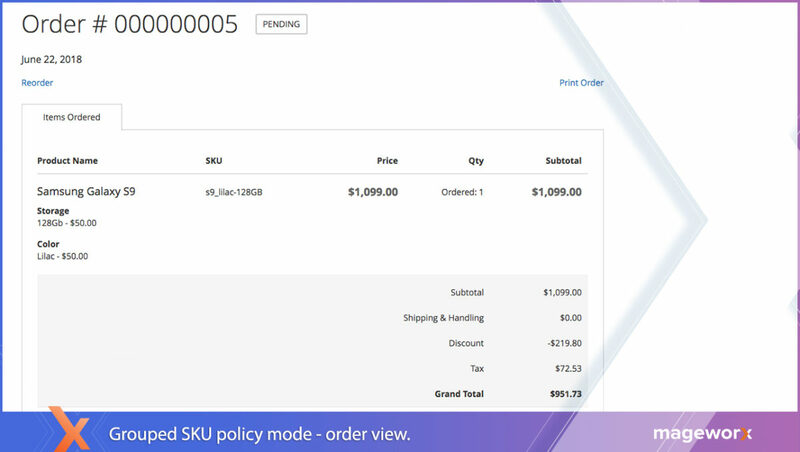 This mode automatically replaces the main product’s SKU with the one of an ordered option. Here, custom options are transformed into separate order items, i.e. custom options are assigned option-specific SKUs. Moreover, the main product is kept within the order. 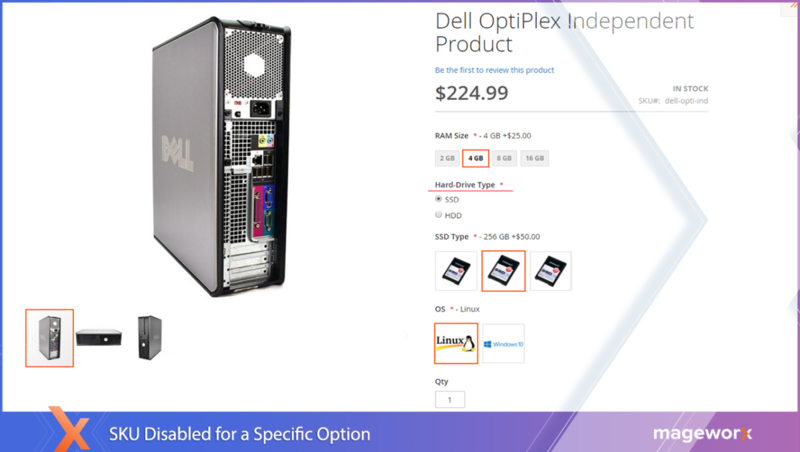 As you can see, all the custom product options are listed within the order as separate items with their own unique SKUs. 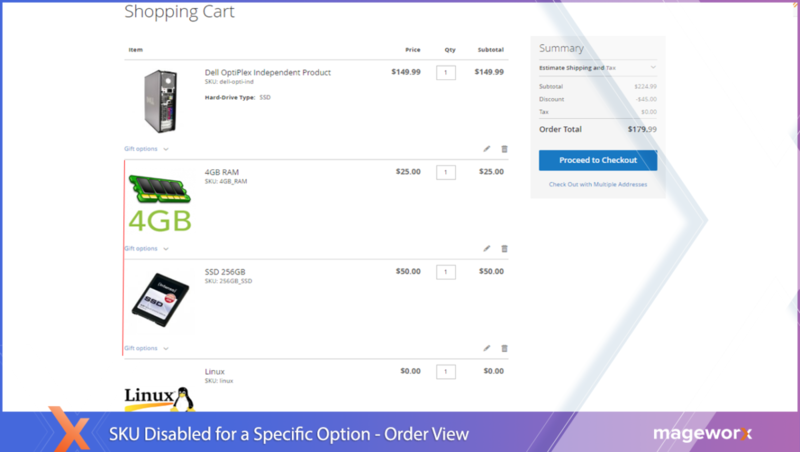 With this mode enabled, custom options get transformed into separate items within an order and replace the product with its custom options. 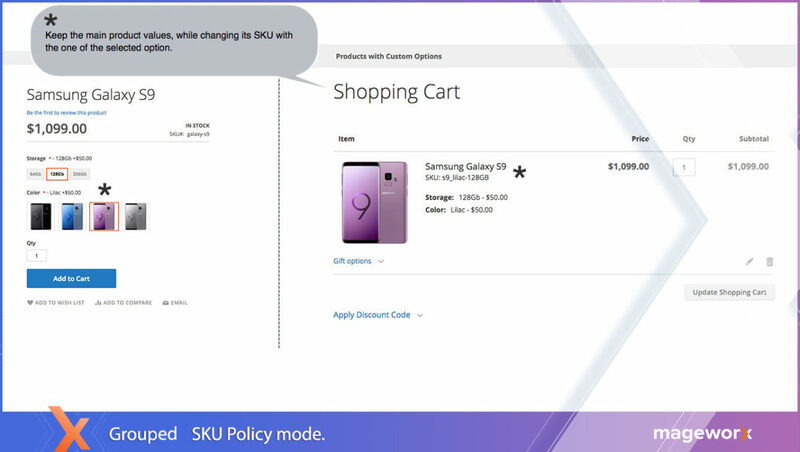 When opposed to the Independent mode, product custom options are still listed as separate items but changes the SKU of the main product. 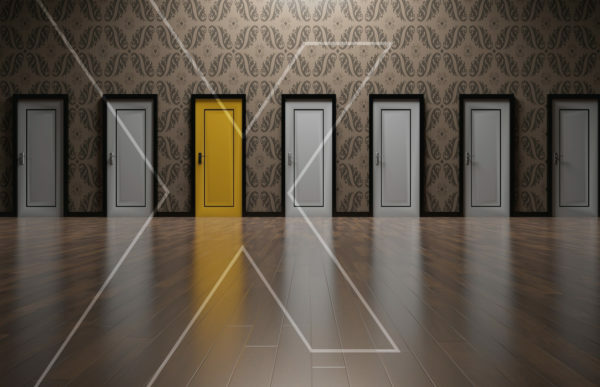 The offered modes (replacement, grouped, independent) and the configuration logic for the Advanced Product Options extension for Magento 1 are much alike. Please, consult the extension’s user guide for more details, or read this article for more instructions. 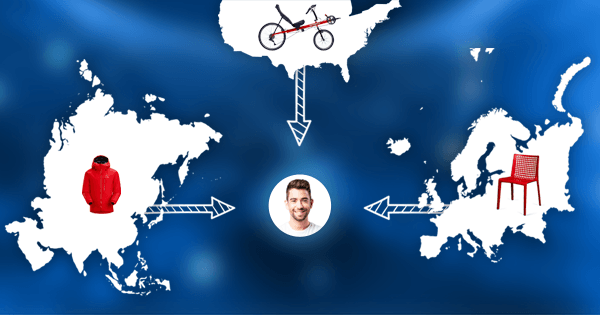 SKU is critical for an efficient inventory tracking and management. 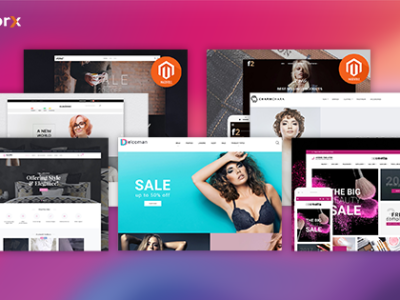 That’s why its correct setup is crucial for a Magento-based business. Do you have any questions concerning the SKU Policy and/or its functionality? Feel free to leave a comment below, or contact us at support@mageworx.com. 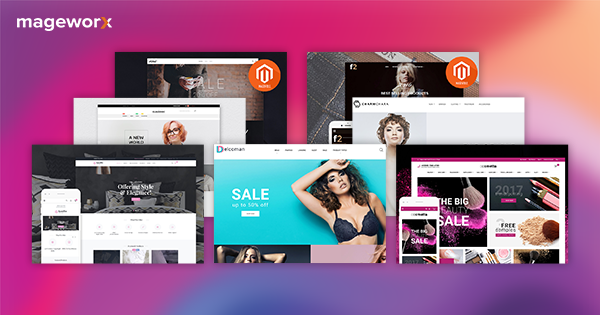 Next How Can Your Magento 2 Store Get the Most out of Product Options Dependencies?